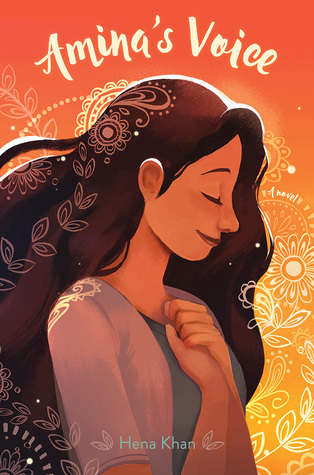 Book Review: A Timely Middle Grade Novel and a Rom-Com YA delight! Amina is much like any other middle school student, she is worried about changes in her life. Her friendships are changing, a new family member is coming to stay at her family's home, and Amina isn't sure how to be herself. Amidst all these new challenges Amina's mosque is vandalized. Family and friends come together to pick up the pieces and heal hearts and in the wake of tragedy Amina finds out who her real friends are. Put this book into the hands of your middle grade readers now. With everything that is going on in the news today we sorely need diverse narratives like this one. It also touches on common experiences of everyday tweens. Who hasn't gone through a period in their lives with great change? Common interests between friends change and friendship circles might ebb and flow. I would recommend this read for Ages 9+. Oh my goodness, this book! I NEEDED this book in my life right now. I have been reading such serious books lately and was so excited when this hold came through. I don't normally like romances. I can't the the gushing over each other, the batting of eyes, the whole lovesick puppy dog atmosphere that intrigues others to these kinds of books. Dimple is what made this book for me. She is PASSIONATE about her goals and dreams for the future and goes to the coding camp to win her way to a better future. Dimple's parents (mostly her mother) want what's best for her, and to them that means marrying a "Ideal Indian Husband." 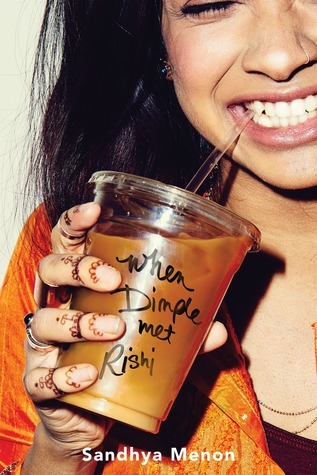 Unfortunately for Dimple she runs into a "surprise" named Rishi and almost everything changes. Rishi is deeply committed to his family and cultural roots. His parents had an arranged marriage and has seen how that has worked out splendidly for them both. When his parents tell him about Dimple he thinks she knows about him and their "arranged future" as well. Rishi is also in for quite a surprise when his supposed future wife not only rejects him, but literally throws his advances back into his face when they first meet. This book is mostly cautious in regards to Dimple and Rishi's physical relationship but a few scenes might be a little too steamy for some. I would recommend this read to Ages 15+.